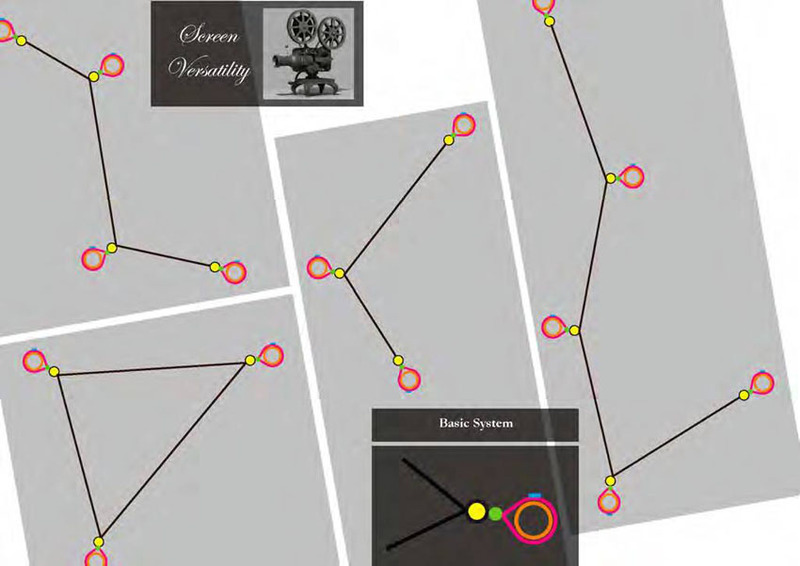 In June 2008 Netribution Ltd got Technology Strategy Board feasibility study investment to explore methods and models to enhance the live experience of film. 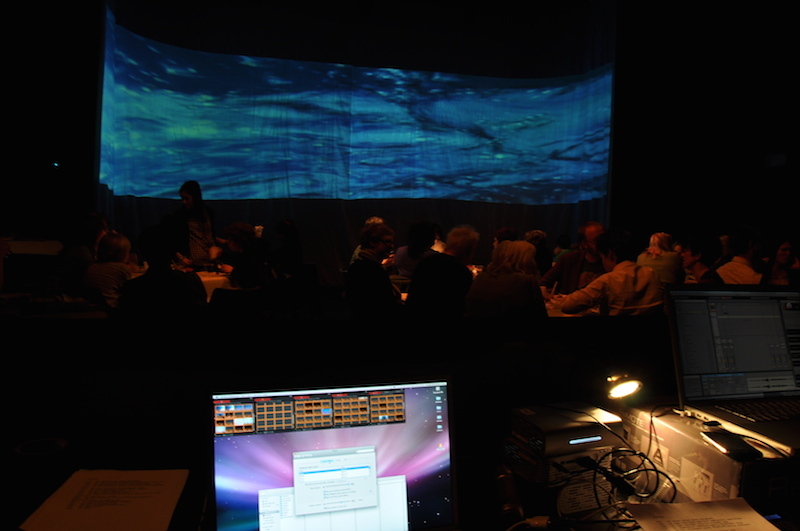 The project, Living Cinema, was run in partnership with Eelyn Lee Productions and Yuva, culminating in test perfomrances at Thomas Tallis School in South London and the Star and Shadow Cinema in Newcastle.. The business argument behind the proposal was simple – while the loss of revenues to piracy and free content in the music industry was offset to some degree by income from live events and touring – up to 70% in the case of acts such as Radiohead, in the film industry income from the non-piratable experience, cinema exhibition was both hard to access and for all but the biggest features, rarely profitable. At the same time, in the midst of a recession, cinema has proven itself as resilient as it has been in previous downturns (US cinema rose 40% after the 1929 crash) as a cheap form of entertainment – with cinema figures in the UK at a 40-year high in January 2009. Not including refreshments, estimated to make as much money as the films themselves, the UK cinema market earned £904m in 2007, with admissions rising a further 2.5% in 2008 to 170 million from 162 million. Another motivating argument was the creative impetus. While the last 20 years have seen a sea-change in the film world – from 3D graphics making the impossible filmable, to affordable digital cameras and desktop editing, through to widespread digital distribution online and the rise of the short, mashup, viral and vlog, the mainstream cinema experience has barely shifted, other than to slowly shift projectors to digital, and in some cases show opera or other entertainment via digital connections. The mainstream social experience of filmgoing has mostly stayed in the model of paying £7-12 for a cinema tickets, up to a similar amount for sugared corn and water, and a shuffle-in / shuffle-out experience with adverts potentially peppered with teenagers chatting on their mobiles. Luxury cinemas have appeared in major cities offering a more exclusive (and expensive) experience, and film festivals and private screening clubs have exponentially increased in number, but the basic format hasn’t changed. Which isn’t to say there isn’t groundbreaking work in the production and experience of live video. 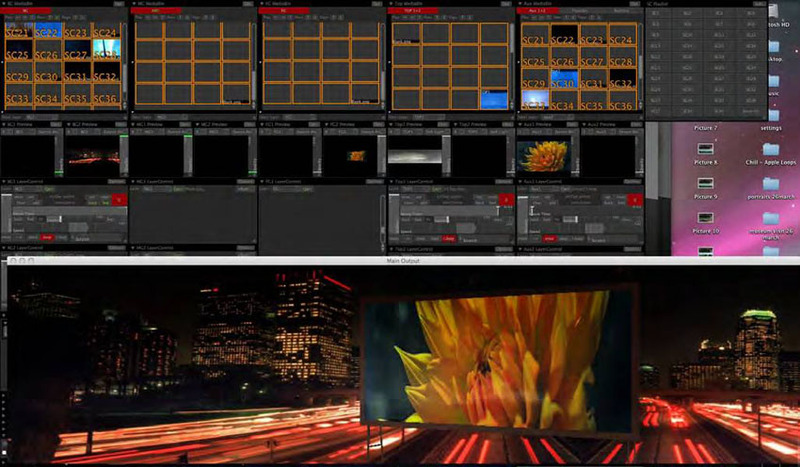 From backdrops at big rock concerts and VJs such as Hexstatic and Coldcut, through to product launches, visual arts festivals and Robert LePage’s Dr Faustus at the New York Metropolitan Opera – a sub-industry of live-AV has emerged with a vast array of tools and techniques. Some such as the Bristol-based European collective AntiVJ specialize in mapping and massive outdoor art installations, others such France’s EasyWeb has built a name at corporate events and arts festivals. Netribution had explored this AV world as part of the 0.1 collective (www.0point1.com), which produced a number of events in 2003/04 , including building a cinema in an underground car park in Soho for the launch of Hewlet Packards HyPe Gallery Project (which went on to win several advertising Golden Lions at Cannes). As publisher of the Global Film Finance Handbook (www.fundyourfilm.com), the issues of business models for producers in an online world, and the collapse of much independent multi-party financing in 2007-08 has also given Netribution a strong awareness of the needs of independent producers who are mostly struggling in the current climate, with the collapse of bank and gap finance, presales and uncertainty over public funds in some countries. With the future payment models of digital distribution uncertain and unresolved, against a web-wide pull towards free content across all media, the ability for filmmakers to include exhibition in their business plans and forecasts would make a huge difference. “As well as designing, building, costing and testing a prototype screening space with partners; we need to research whether the next phase after a feasibility study should focus on building a pilot venue in a single location, or creating a transportable system that can travel to different locations. We would also look to meet with other sectors, such as education and community arts to explore further ongoing, socially beneficial use of the environment."